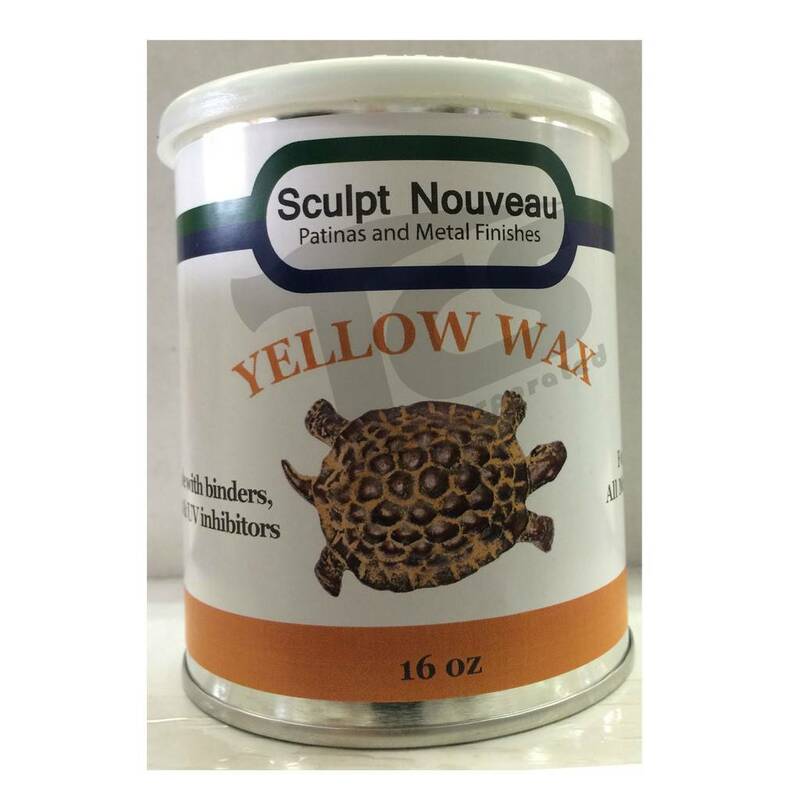 The finest quality waxes have been blended into a nonabrasive formula specifically to protect patinas and metal finishes. These waxes contain UV inhibitors and hardeners making them incredibly durable and long lasting on all types of metal. 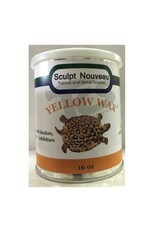 These metal waxes can be applied to hot or cold surfaces. However, they should not be applied to extremely hot surfaces. When applying, smooth down any ridges or bumps. Stippling with a brush may be the preferred method of application so as to not create streaking on the surface. Try not to let the clear wax fill up in any recessed areas as it may turn opaque when dry. Build up in recessed areas may be desirable with the colored waxes. Burnish the finish when the wax is dry (usually 1-2 hours). The colored waxes generally take longer to dry. If you are applying the wax to a hot surface, let the surface cool down completely, then buff. Use a lint-free cloth (such as a microfiber cloth) to buff. Do not wait too long as the wax will become too hard to burnish.